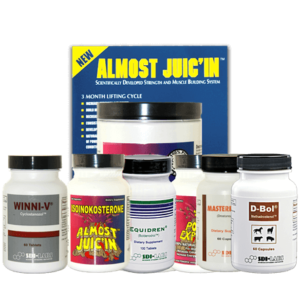 Mind Blowing MASS is on the way with the two most powerful BULKING Orals on the market! Get ready for incredible results! 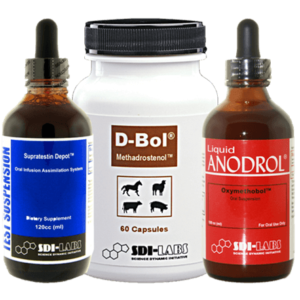 The EXTREME MASS STACK is designed to help pack on incredible amounts of SIZE by utilizing SDI LABS two most powerful Orals in a powerful stacking protocol. 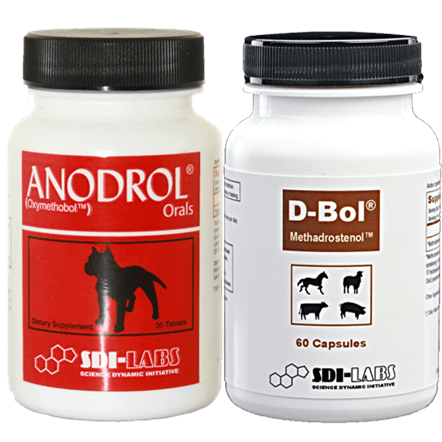 Both D-BOL and Anodrol Orals possess powerful anabolic action. Taken together thwe results are explosive!